Lockers are a perfect way to increase security for staff and visitors in a business or public service location. Whether that means storing substances according to COSHH regulations, giving employees somewhere to keep their workwear or police lockers for securely storing uniforms and radios, quality lockers bring organisation to day-to-day work. A Coin Latch Lock 2764 with a hook bolt. Left and right orientation available. Accepts both the traditional and new £1 coins. Ideal for use in gyms and fitness centres, spas and swimming pools. This swivel hasp lock is an ideal replacement for existing locker locks. The lock is fixed to the locker with a nut so it will work in all situations. The latest swivel hasp locks from Lowe and Fletcher, noted for its reliability. For use with padlock with 5mm to 7mm shackle. A Coin lock 2786 and 2788 with a sliding bolt and left and right orientation. The lock is either dry or fully wet area* tested and suitable for chlorinated atmospheres so is ideal for use in swimming pools, gyms, fitness centres and spas. The lock can operate with a comprehensive range of coins or tokens thus encouraging users to return their key. Four-digit mechanical combination lock with master code override, the lock is programmable by the user, and the master key allows an administrator to open the lock or change the combination. This combination lock is a direct replacement for most metal locker cam or swivel hasp locks. The model 3781 digital combination lock is ideal for wet and chlorinated areas and is rated IP54. This combination lock model 3781 is compatible with the optional remote allocation system making it ideal for locker and storage areas in the swimming pool, gym, health centre and spa. Dry area digital combination lock model 3780. This digital combination lock is easy to use and versatile locking system that eliminates the need for keys. 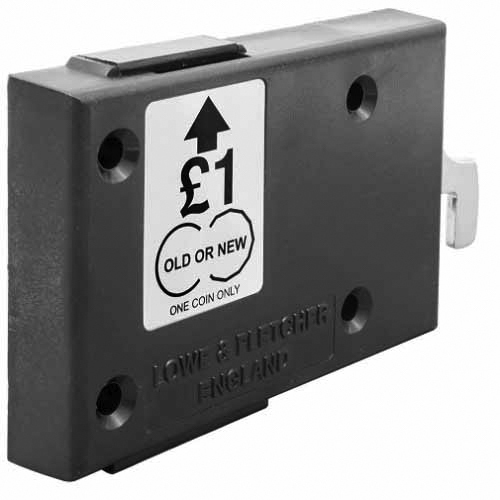 Available with a range of standard and optional features, this lock is designed to suit almost any environment or application. Compatible with the optional remote allocation system, typical applications include Lockers, Metal and Wooden Office Furniture and Postal.